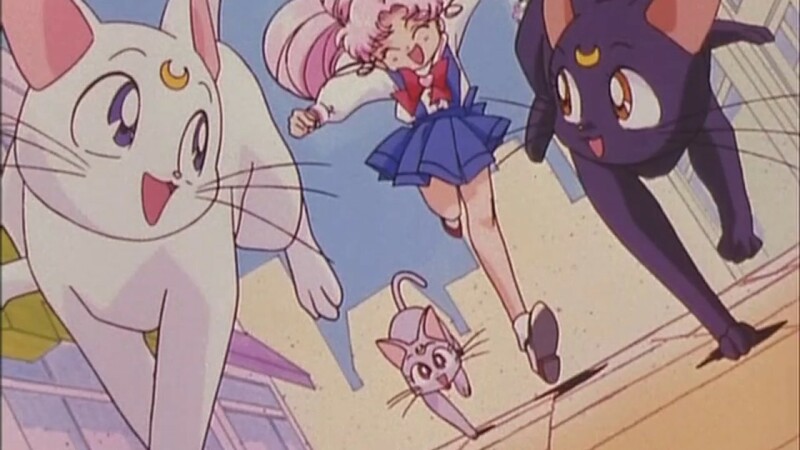 11 Questions on My Sailor Moon Favorites! 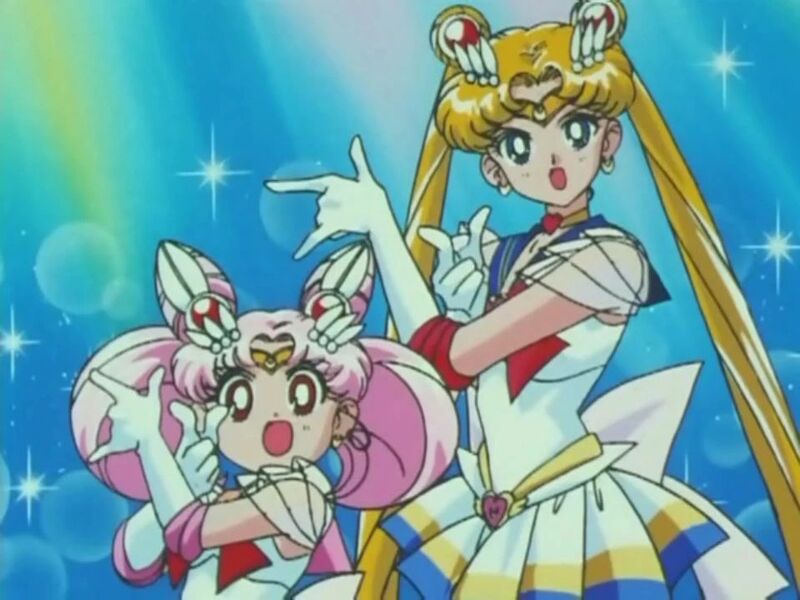 It’s been a bit of an insane week, so rather than doing the adult thing and spending my weekend actually getting work done, I thought it would be a good idea to answer a five-year-old Sailor Moon questionnaire I found online… and hopefully get to know some of you better through hearing your answers! 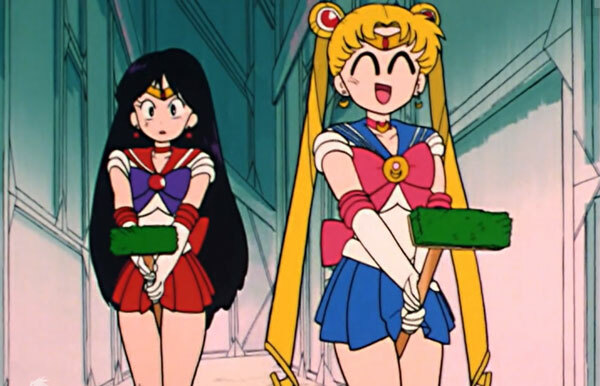 It’s that time again, where I figure we should ramble about some other things generally Sailor Moon related but that don’t fall under the blog’s goal. 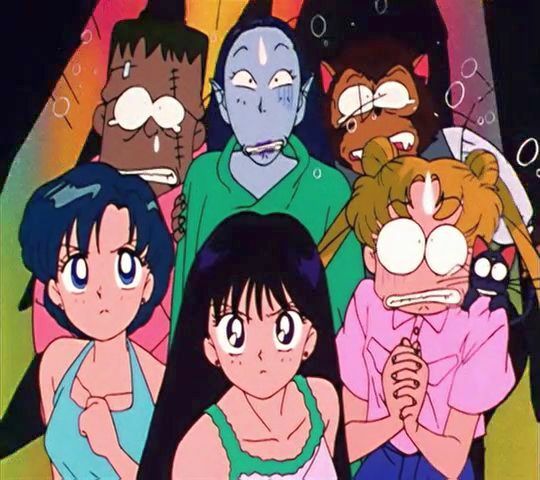 It’s the weekend, so we’re allowed to do that, right? Of course we are! No one ever died from not following the rules, right? Right. Let your hair down, kick your feet up, and grab yourself a nice cup of cocoa. 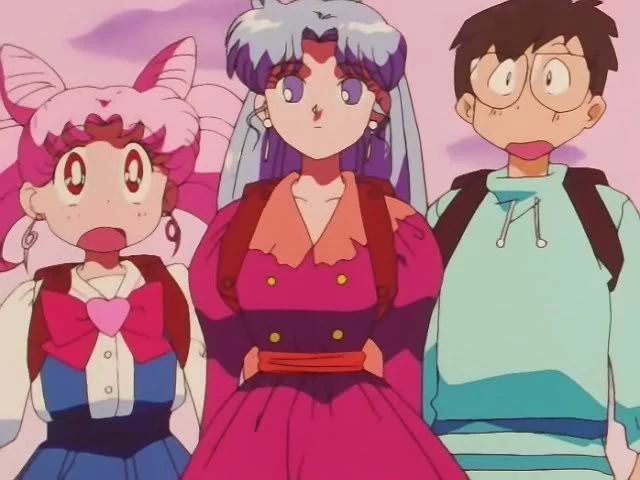 Today we’re talking about Japanese fans’ thoughts as they look back on their favorite childhood show. 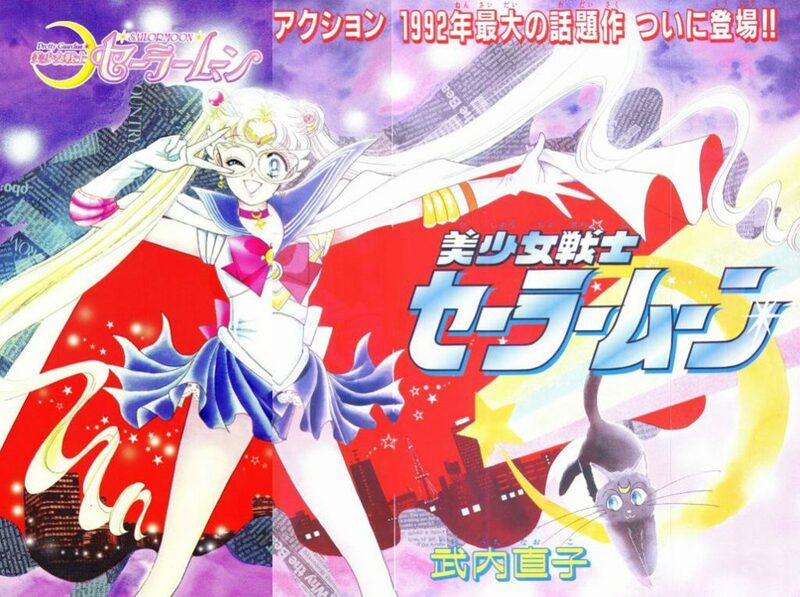 “La la la never give up, ganbaru wa!” – these truly are words to live by, and I don’t think any of our beloved sailor-suited girls of love and justice could have said it any better (absent the help of the musical genius of Stan Bush) in the second ending to the Sailor Moon SuperS anime, Rashiku Ikimasho. But there’s a problem: when you stop and read through the lyrics, it doesn’t actually make a whole lot of sense. Today we’re going to talk about some of the confusion surrounding this awesome song, and what makes the song so powerful. This may get a bit detailed, so be sure you’ve had a nice cup of coffee (or delicious Pop-Tart?) before we dive straight in!